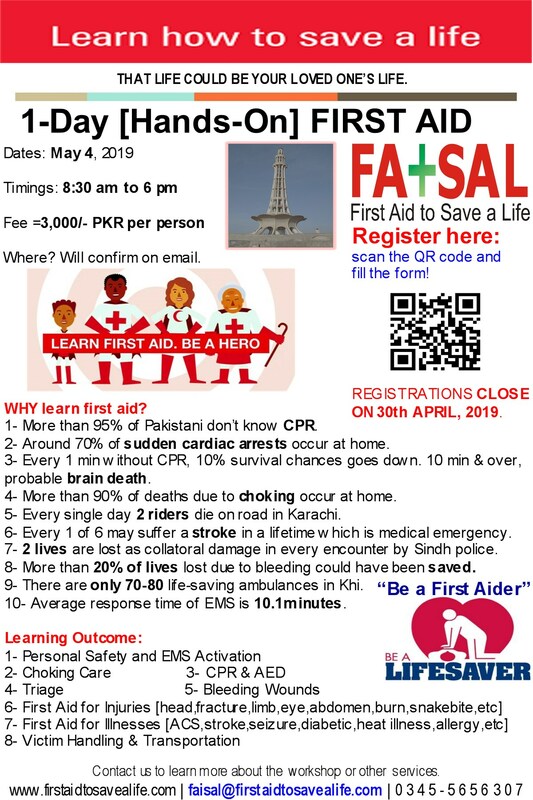 This is a registered training course by MEDIC FIRST AID International. This training program is a community-focused, comprehensive training program in emergency resuscitation for the lay rescuer and emergency care providers. It is designed to teach students how to perform resuscitation for adult patients who are victims of Sudden Cardiac Arrest (SCA), as well as those who are unresponsive or choking. The course is based on the guidelines for CPR and First Aid, released in 2017.